Ummm….Butter! The piece of heaven that melts in your mouth giving the divine taste. Butter benefits are many! But, butter has been demonized and blamed for causing weight gain and health problems. Although, the coast is still not clear for butter, doesn’t mean you shun this dairy product from the diet completely. In fact, it provides a bunch of healthy nutrients that aren’t present in other superfoods. No, we are not kidding! Betty Bought some Butter for a Reason! Most of the times, commercial cookies and cakes use hydrogenated fats; the worst kind of fat for shortening. It is this fat along with the sugar, and refined flour is what contributes to a lot of issues. Butter contains short and medium chain fatty acids which are metabolized differently than these artificially generated trans fats. The Butter is used for cooking, baking and in bread spread. Apart from making our food delicious, it gives us essential fat-soluble vitamins and minerals. To start with, butter is ingrained with multi-vitamins like vitamin A, D, E, and K. Vitamin A is responsible for a range of body functioning like good vision, healthy endocrine system etc. Surprisingly, butter is packed with many essential minerals such as copper, chromium, manganese, zinc, selenium along with iodine, which is accidentally a powerful antioxidant. 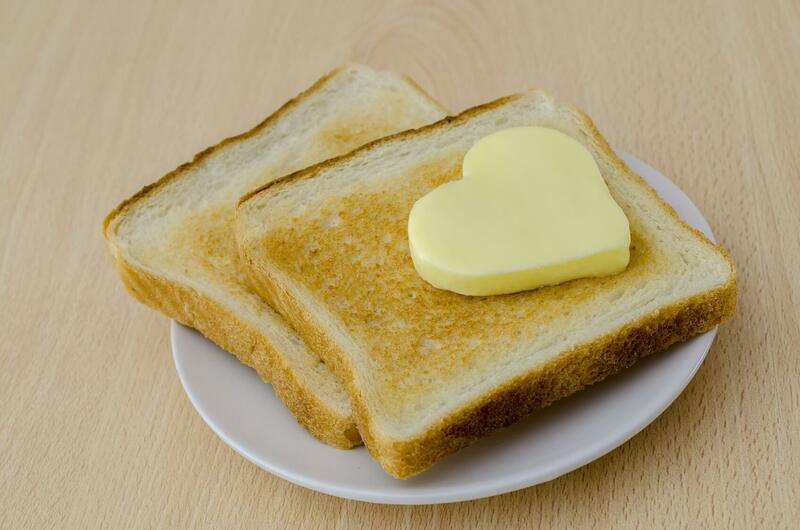 Butter contains healthy fatty acids. It provides short and medium chain fatty acids that support the immune system and boosts metabolism. Butyric acid is also called anticarcinogenic short chain fatty acid. Initial studies have found butyric acid to be helpful in treating various kinds of infection by upregulating body’s immune response. Activator X is another name for vitamin K2. 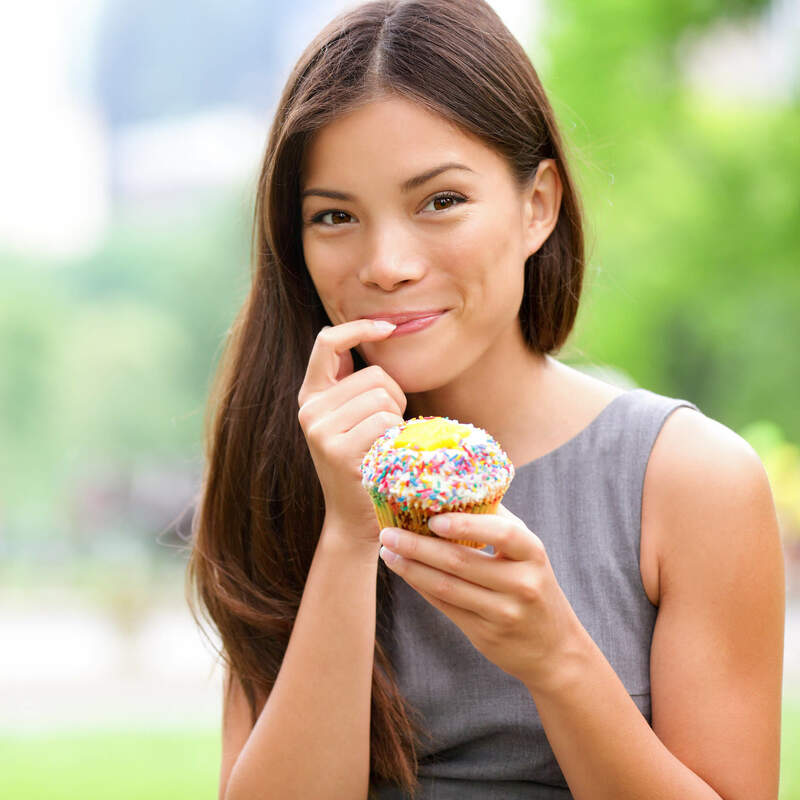 Vitamin K2, when combined with other natural foods can effectively treat cavity. 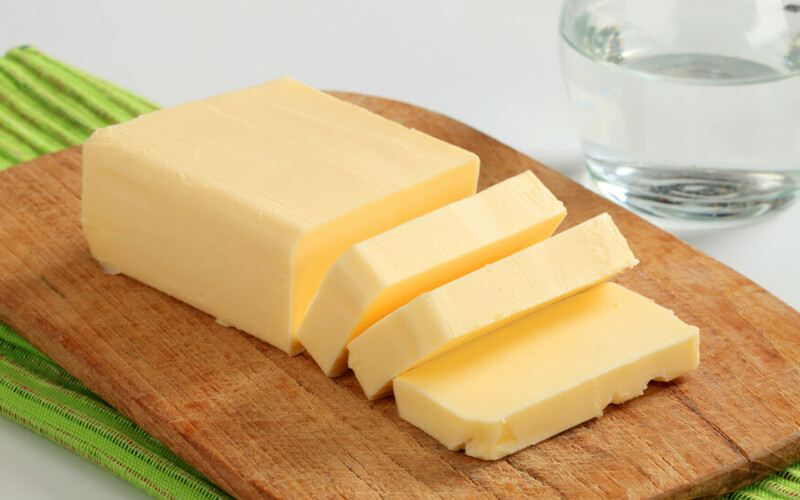 The yellowness in the butter is due to the presence of vitamin K2. Hence, the yellower the butter the healthier it is! Being a dairy product, butter has anti-microbial properties which combat pathogenic microorganism. Next time you go for shopping buy butter labelled as organic, which is better than pasteurised butter. And while you are at it, say the famous tongue twister ‘Betty bought some butter’ along! Also, Read about: 7 Most Common Nutrient Deficiency that Causes Malnutrition!